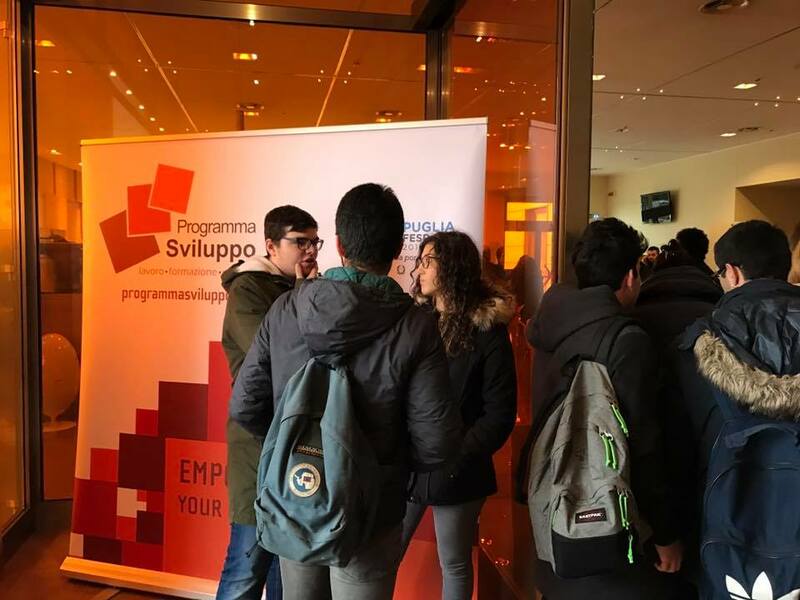 PROGRAMMA SVILUPPO is a non-profit organization, founded in 2002, engaged in the promotion and implementation of active policies for social inclusion and employability. The VET center has 5 different operative sites, all over Puglia Region (Italy), in Taranto, Bari, Francavilla Fontana, Galatina e Lecce. Strategic areas for Programma Sviluppo are: vocational training, permanent learning, local development, social inclusion and welfare. In 2006 the VET Centre obtained a recognition as excellent center by the Ministry of Social Health and Labor Policies, www.buonepratichefse.it. In 2011 Programma Sviluppo obtained a second accreditation, by the European Court of Counts and its services provision model become best practice in Puglia Region. With regards to the PORTS project, Programma Sviluppo will be responsible for the Online Learning action (WP3.3.3) and will contribute to define communication strategies given its experience in the dissimination of the results of complex projects. 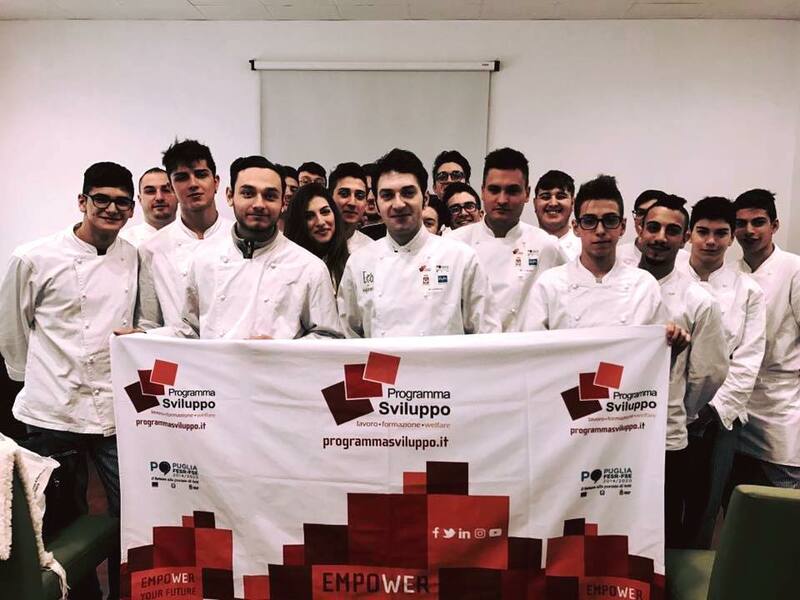 According to its mission, PROGRAMMA SVILUPPO promotes: -local and regional development; -international cooperation; -non formal/informal learning; -entrepreneurship education e social entrepreneurship; -Open Educational Resources (OER). 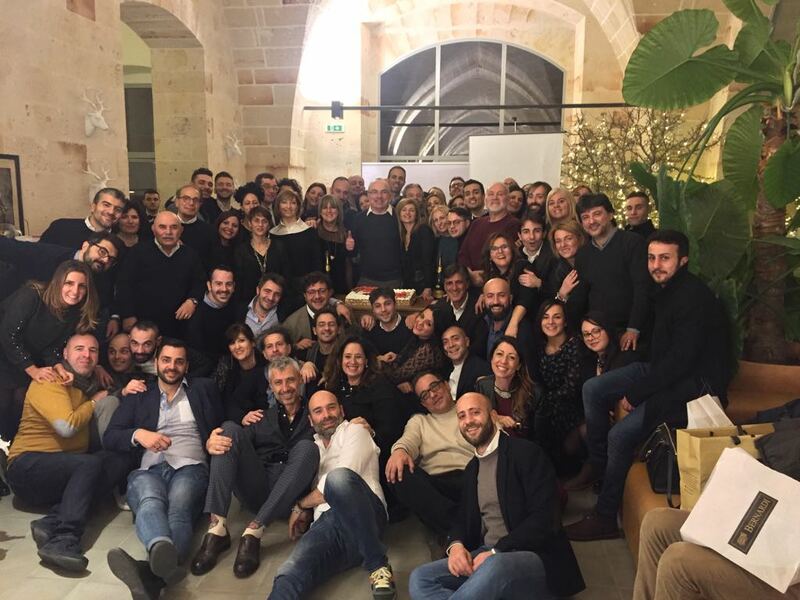 Also, Programma Sviluppo undertakes institutional relations with the Chamber of Commerce Taranto and Confindustria Taranto (the Association of the entrepreneurs), local municipalities and several agencies of the Regional Administration. The PORTS project intends study the strengthening sea links between Apulian, Montenegrin and Albanian coasts and to analyze the socio-economic impact of new sea routes to increase cross-boarder accessibility Consequently, participating in a project whose aim is to build a network of relevant stakeholder in the marittime industry, to transfer good practices, training online is in line with the goals with our organization and increase our international projection.